The first vessel of the Arihant-class of submarines was commissioned in 2016, completing India’s nuclear triad. The ship can carry up to 12 nuclear missiles on board. During Tuesday's State of the Union speech, President Trump stressed that the US must create a nuclear arsenal "so strong and powerful that it will deter any acts of aggression," including from US "rivals" China and Russia. Sputnik outlines what exactly the Pentagon has in mind when it comes to rebuilding America's nuclear might. MOSCOW (Sputnik) - The share of advanced weapons in Russia's nuclear triad should grow up to at least 90 percent by 2021, Russian Defense Minister Sergei Shoigu said Wednesday. 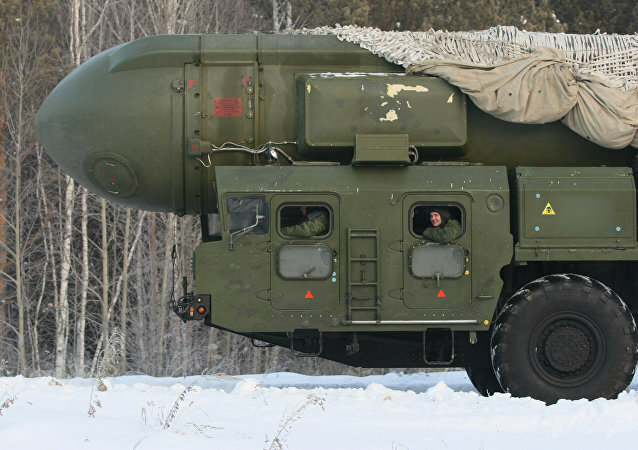 Take a look at the weapons of the Russian Strategic Missile Forces, which are the base of the so-called "nuclear triad." Brig. Gen. Paul W. Tibbets IV, vice commander of Air Force Global Strike Command claims that the United States considers the nuclear triad to be an effective deterrent. On Thursday, during a major year-end press-conference Russian President Vladimir Putin underscored the importance of Russia’s military modernization program. 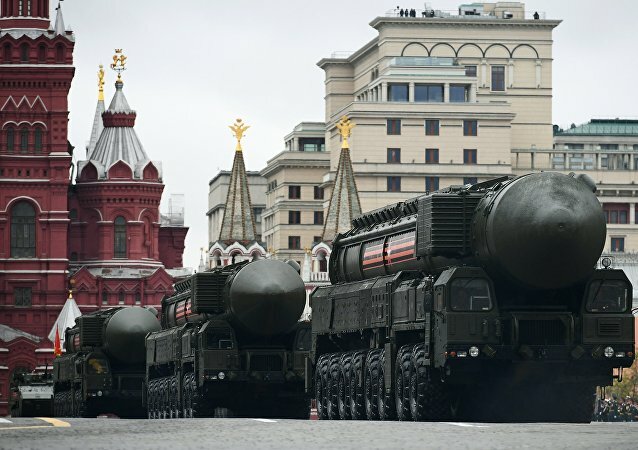 President Vladimir Putin said that Russia's nuclear triad boasts about 65% of advanced armaments. A new cost estimate for the life-extension program (LEP) of the B61-12 atomic bomb has been completed, and it shows that the program won’t be cheap. Amid efforts to modernize its nuclear stockpile, the US test-dropped two dummy nukes in the Nevada desert earlier this month. 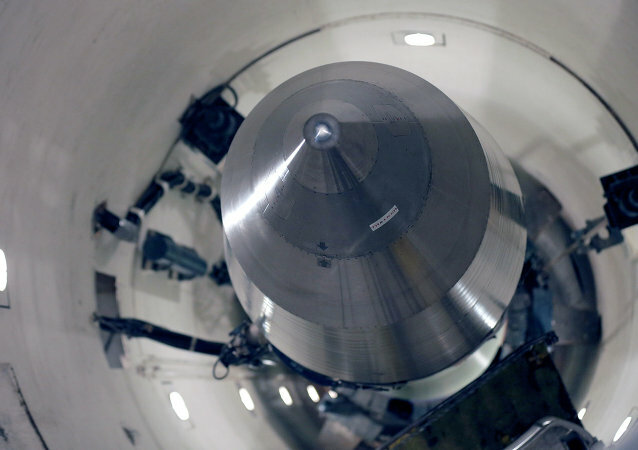 US plans to modernize its nuclear forces and replace silo-based Minuteman intercontinental ballistic missiles (ICMBs) with advanced land-based Ground Based Strategic Deterrent (GBSD) nuclear-tipped missiles are "foolish," former US Secretary of Defense William Perry told Sputnik. 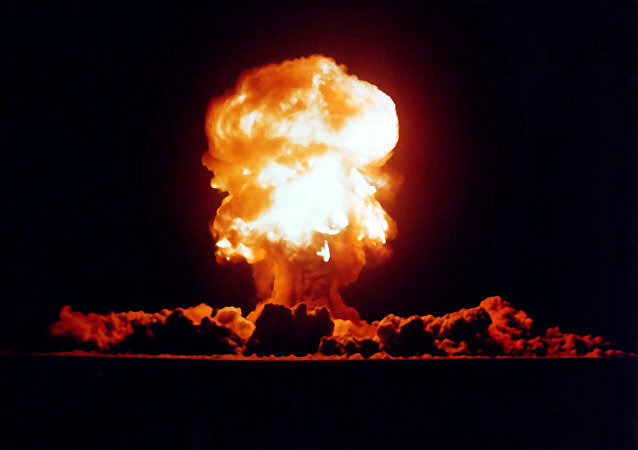 With tensions in the South China Sea and throughout the Pacific Rim at increasing levels, the Obama Administration adds fuel to the fire by dispatching enough nuclear weaponry to kill everyone in the region. By launching highly expensive nuclear arms modernization program US President Barack Obama may open the door to a new arms race, American scholars warn. Former US Defense Secretary William Perry said a terrorist attack using a nuclear bomb or improvised nuclear device could happen "any time now – next year or the year after." The United States is on the brink of a new nuclear arms race that will elevate the risk of nuclear apocalypse to Cold War levels, former Secretary of Defense William Perry warned on Thursday. 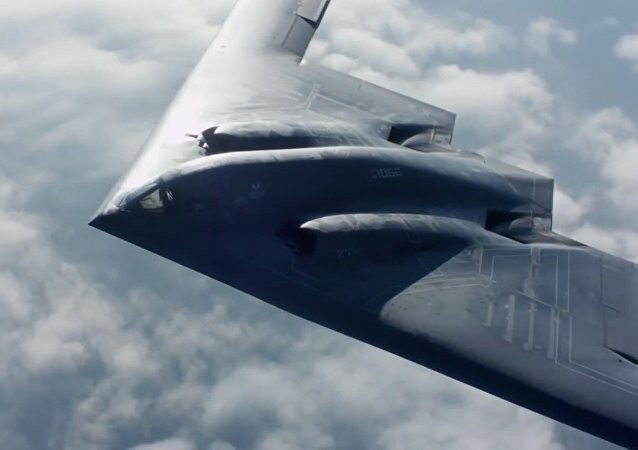 US has set ambitious plans to modernize all three legs of its nuclear triad over the next thirty years, already awarding contracts to various defense contractors. However here's the rub – where can it get the money for weapons it can barely afford? 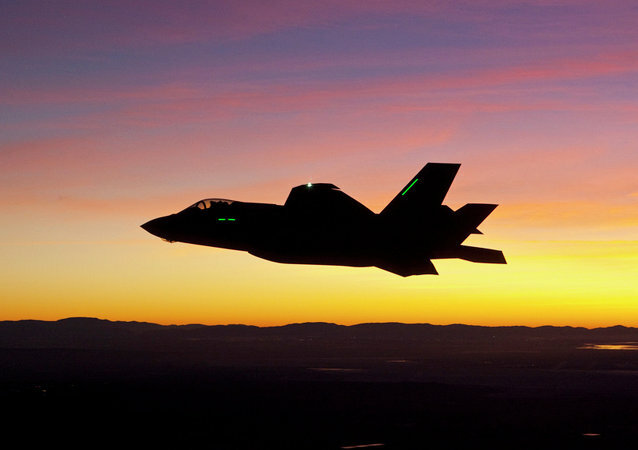 It turns out that Washington has a few tricks up its sleeve to secure its precious treasure.